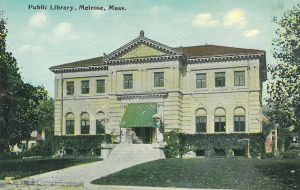 Patrons requesting any room must be a Melrose resident with a public library card and be part of a Melrose non-profit, civic or cultural, or educational group. The library can accommodate groups of 25 or less. Room availability is on a first-come, first-serve basis. The library requires a Group Registration Form the first time you request a room. If your group’s contact information changes, you need to submit a new form. 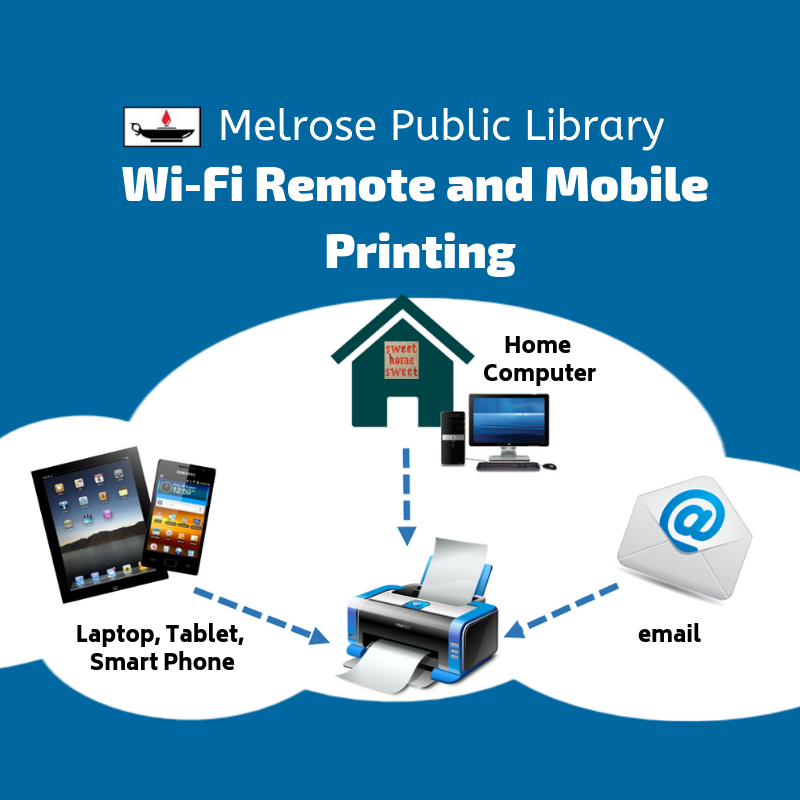 Please read the library’s MPL Policy & Regulations. All room requests require advanced planning on your part. When you are looking at dates for your group, you will see that the first date for the Meeting Room is 8 days out, and 4 days out for the Trustees Room, Upper Lobby and Elevator Access Room. The furthest you can request is 8 weeks out. To cancel a room request, call the library or email melcalendar@noblenet.org. 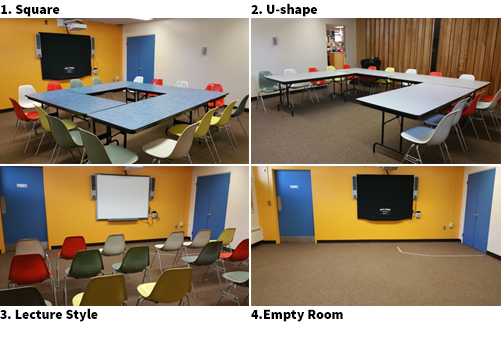 If you will be requesting the Meeting Room, see the setup options to the left. As you go through the process, you can choose the style that best fits your group’s needs.